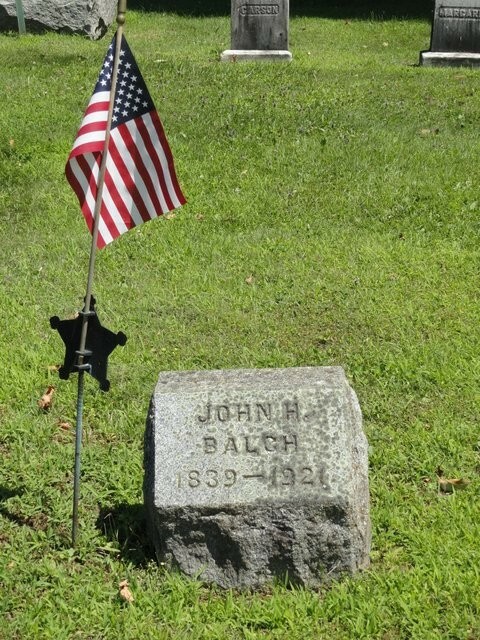 John Balch, who recently died in Manchester, was well known in Shaftsbury. His wife, Sophia Mattison was born in town. They resided here in early life. His friends always enjoyed a chat with him as he had an excellent memory. 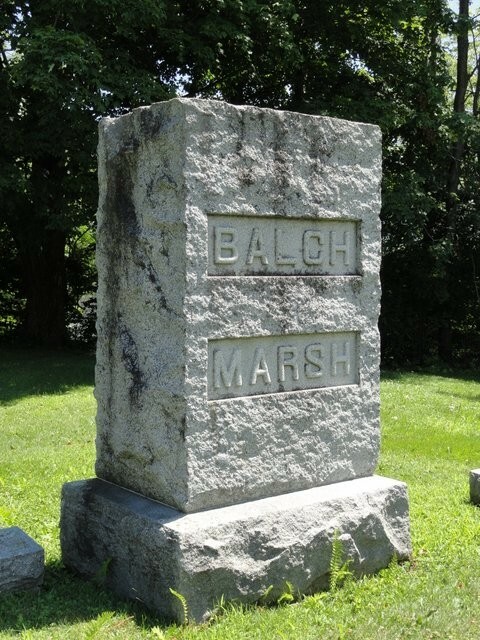 He ws a veteran of the civil war.